Food is my true love and I must confess I keep falling in love again and again. It is my fondness for food which makes me explore new verities and concepts day in and out. Few days back while passing through IIM Road, I happened to see a young guy of around 19 years. With a smile on his face, he was engrossed in frying something and the girl standing next to him was relishing the delicacy. To my surprise the bill amount went straight into the box placed close by. On the box was written ‘Aasmaan Foundation’. I found it deeply interesting so I went over there. Instantly I realized that just in the manner the story of ‘Apna Adda‘ had inspired the youth, similarly the story of this group is motivating and so I felt it was my moral responsibility to share their details through my platform. 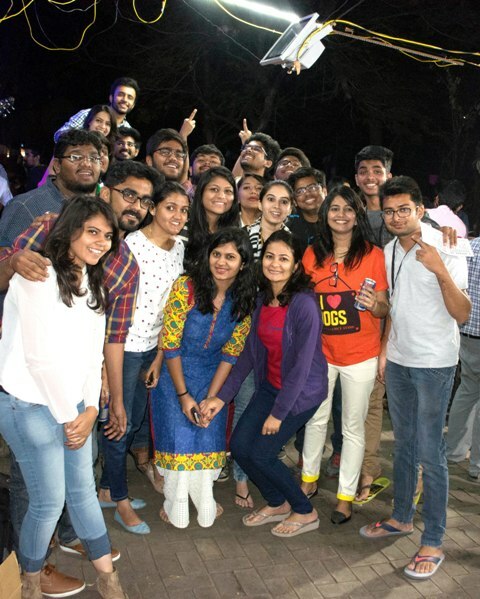 Food For Thought is a pop-up food stall, organized by AASMAAN FOUNDATION every year at the IIM Street. 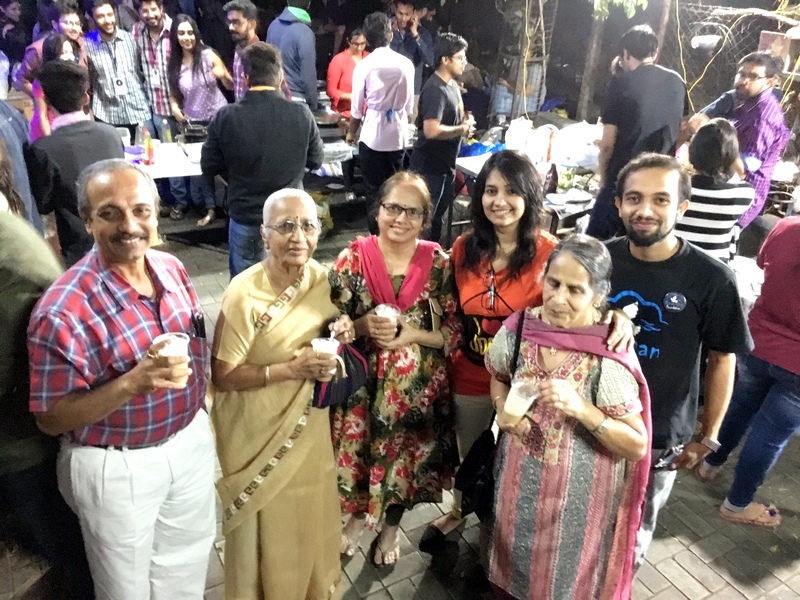 The pop-up food stall serves lip smacking homemade food , which is entirely prepared by the volunteers of AASMAAN Foundation. The funds raised from the 10 day event from 29th January to 7th February , shall be utilized in education fees and personal development of the under privileged kids and help them achieve and realize their potential. Today’s youth has to face many accusations but I personally feel that till the time they keep creating such inspirational stories, the future of our country seems secured.